w/Upgraded AMI TR-42 Ribbon Transformer!!! 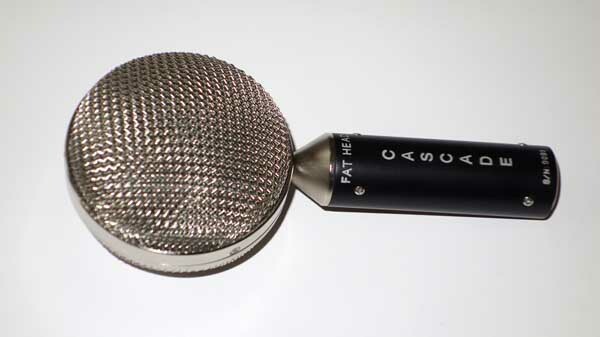 CASCADE Fat Head BE figure-8 ribbon mic, factory upgraded with the AMI TR-42 boutique transformer. 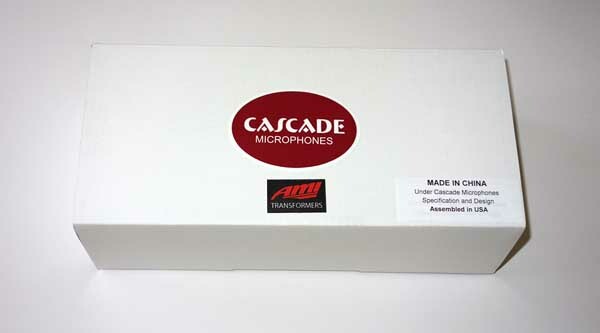 This is a Cathedral Guitar exclusive -- as we are the only dealer for whom Cascade installs the AMI TR-42 transformer as a factory upgrade -- which catapults this mic up several notches, allowing it to compete with mics costing 3-4x as much. 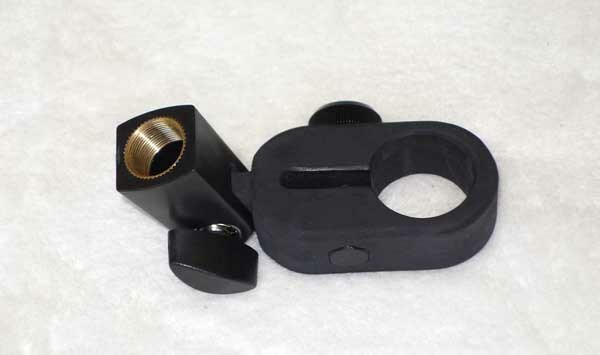 The BE version is the exact same Fat Head mic, but is packaged with a soft pouch instead of a wood box. So here is a great chance to get this wonderful-sounding boutique ribbon mic for the smallest investment possible!!! CLICK HERE for 1270 DPI Hi-Res photos of the upgraded Fat Head BE, and HERE is official info from the Cascade website, and HERE is some additional Fat Head info from Recording Hacks. 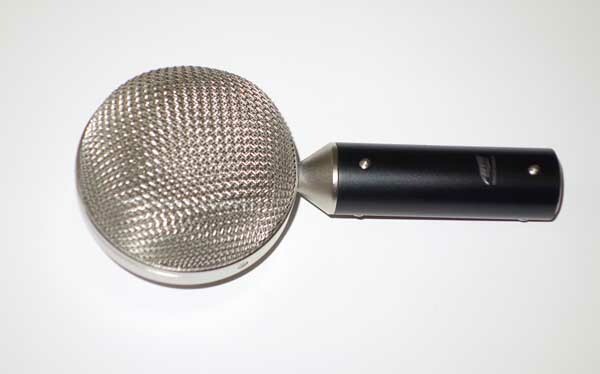 Ribbon mics are smooth-sounding mics that excell when the predominant frequency detail is in the low-mid region: acoustic guitar, cello, bass, voice, etc.  The Figure 8 response pattern is perfect for capturing the natural detail of the source, as well as the depth and space of the room. Ribbons are also very useful for using the mic's natural EQ roll-off curve to tame the occasional harsh higher frequences that sometimes appear with bowed string instruments, acoustic guitars, screechy sopranos, non-professional players, etc. "I record guitar amps nearly every day and I choose the Cascade / AMI Fat Head over all of the other ribbon mics in my locker. They give me incredible creamy highs, punchy lows and a killer tight midrange that I demand." AMI, Inc. is world-renowned for making audio transformers the old fashioned way. Using vintage winding machines, AMI designed their TR-42 ribbon mic output transformer with the same construction techniques used on historic Neumann U47 tube mic transformers. The result is a ribbon mic transformer that provides enhanced clarity and dimension throughout the frequency spectrum. 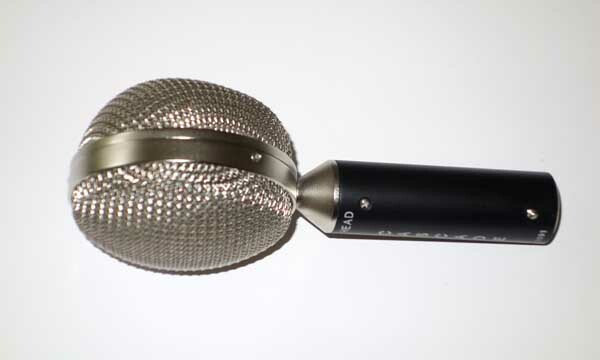 Many of today's top high-end mics use AMI transformers. USA shipping is $12.50 via FedEx Ground, with tracking, Insurance and Signature Confirmation. Satisfaction Guaranteed, with a 3-day return, buyer pays shipping, so please ask questions first. 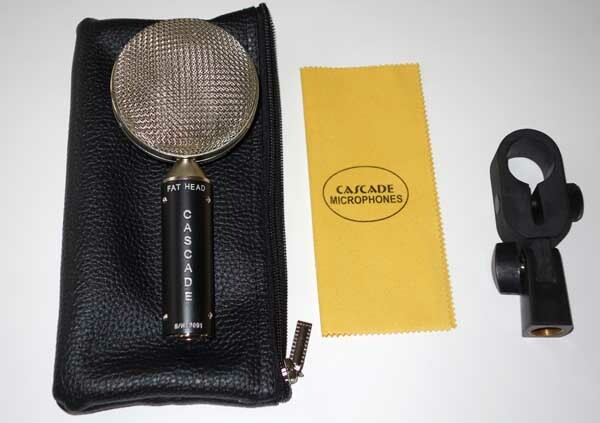 This auction is for a new Cascade / AMI Fat Head BE mic, mic pouch, clip, and care instructions. PLEASE CHECK OUT my other pro audio gear in Current eBay Auctions, and check out some of my vintage mics that have Sold on eBay.